The Smyrna Vinings community is home to several spas, but which one is the best? 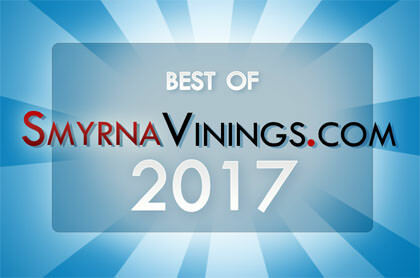 The results are in and you selected Camilla’s a Day Spa as your favorite Smyrna Vinings day spa. Congratulations!